Young Nellie Bly had ambitious goals, especially for a woman at the end of the nineteenth century, when the few female journalists were relegated to writing columns about cleaning or fashion. 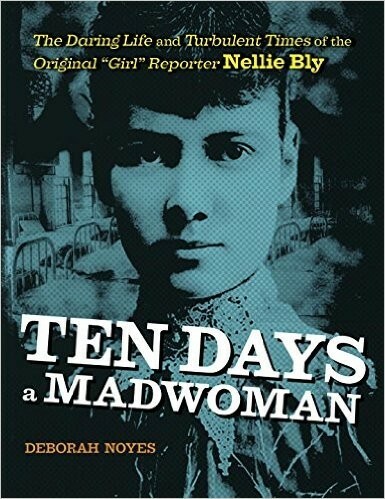 But fresh off a train from Pittsburgh, Nellie knew she was destined for more and pulled a major journalistic stunt that skyrocketed her to fame: feigning insanity, being committed to the notorious asylum on Blackwell's Island, and writing a shocking expose of the clinic's horrific treatment of its patients. 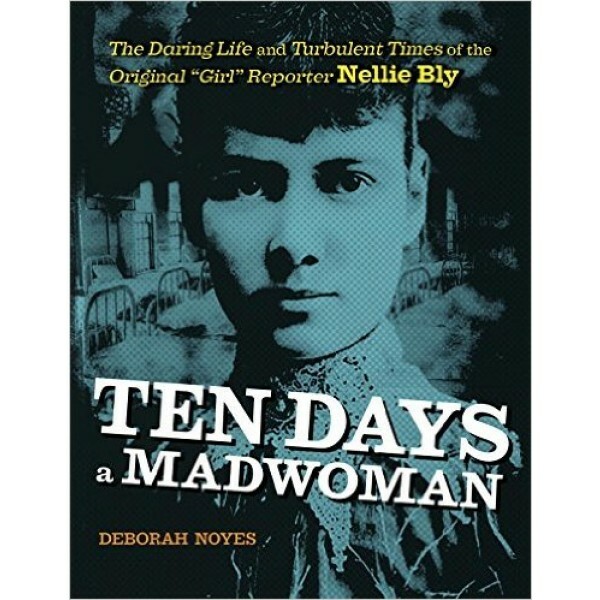 Nellie Bly became a household name as the world followed her enthralling career in "stunt" journalism that raised awareness of political corruption, poverty, and abuses of human rights. Leading an uncommonly full life, Nellie circled the globe in a record seventy-two days and brought home a pet monkey before marrying an aged millionaire and running his company after his death.